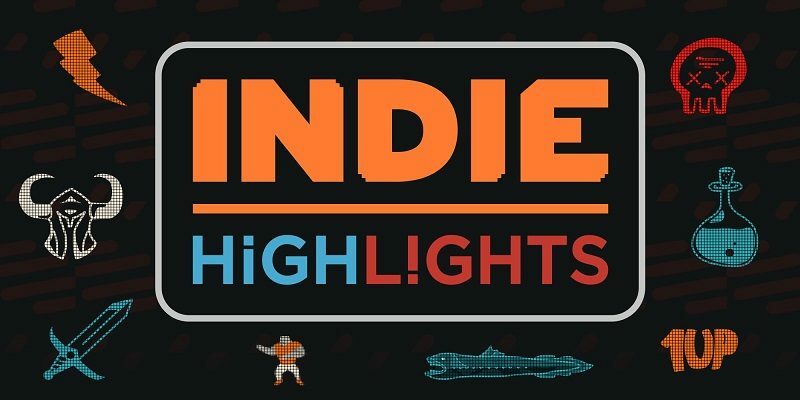 Today, during the second Indie Highlights presentation, Nintendo showcased various indie games coming soon to the Nintendo Switch… and more than “soon” for some of them, already available for download! Wargroove will be released on February 1st in Europe and North America. It’s now available for pre-purchase for 16.99€ / £15.99 / $19.99. You can check out a few words from Chucklefish on their website! Double Kick Heroes is a metal rhythm shooter, releasing this Summer on Nintendo Switch. When Ski Lifts Go Wrong is now available for download on the Nintendo eShop! Forager is coming soon to the Nintendo Switch! Goat Simulator: The GOATY is available now on Nintendo Switch! Inmost comes out this year on Nintendo Switch! Unruly Heroes is now available on Nintendo Switch! CrossCode is coming later this year on Nintendo Switch, and will feature some exclusive content. Remember the mysterious SteamWorld Quest we heard about from a European grant document, a long time ago? Image & Form later “confirmed” that it was actually SteamWorld Dig 2, but it turns out there is a SteamWorld Quest and it’s releasing later this year on Nintendo Swith! The Upcoming Games page has been updated with all the new games and release dates/windows!